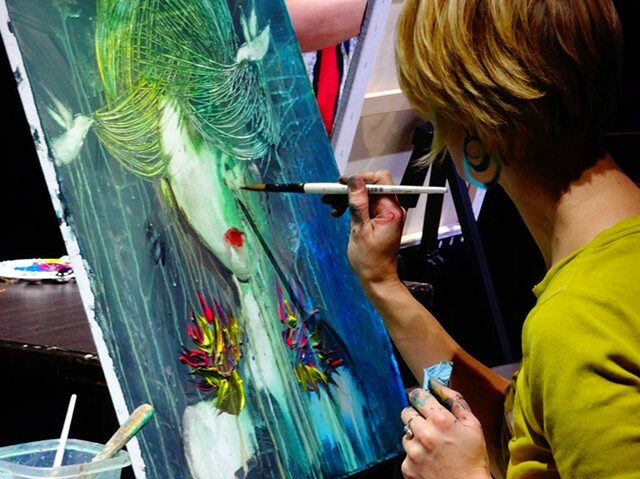 Video of Meranda Turbak Interview and display at RAW's Elevation show Minneapolis, MN. Keep up with art events and new work, plus other fun things! Shop prints & phone cases featuring Meranda Turbak Art.